Unless you've been living under a WiFi-less rock for the past few hours (and if you have been — how? ), you should be well aware that the 2014 Emmy Award nominations were announced today in LA. While Orphan Black didn't receive any well-deserved nods (RAAAGE), there were some things that the committee got right: Namely, every single nomination that went to Netflix's groundbreaking series Orange Is the New Black. The Emmys snubbed some women, but at the very least, the cast of this all-female show got due credit for their genius work. Now that the nominations are said and done, though, it seems that some people are wondering why certain stars of the series, like Laverne Cox or Uzo Aduba, were nominated in the guest actress category rather than the supporting actress category when other actresses like Kate Mulgrew were billed as supporting. 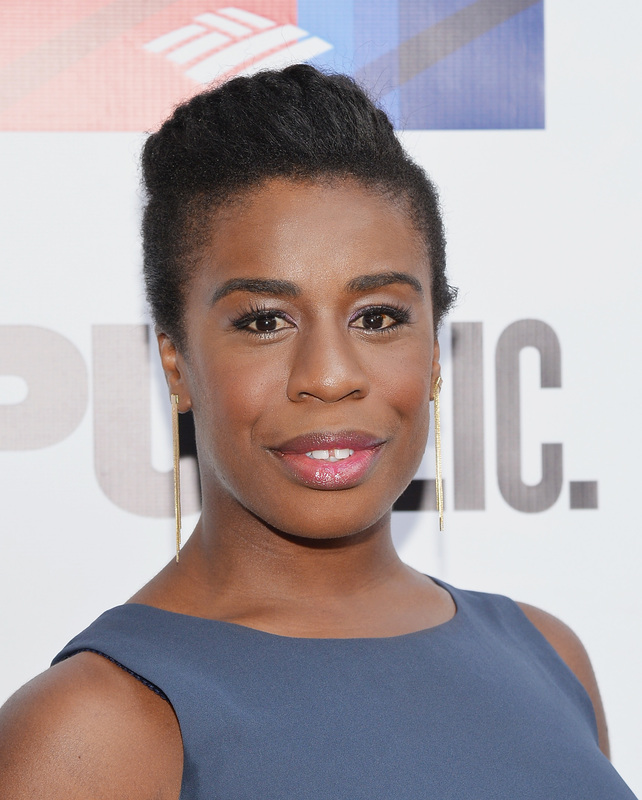 The answer to why Uzo Aduba was nominated for an Emmy as a guest actress in Orange Is the New Black , however, is pretty simple. Sure, all of the actresses from the series nominated in the guest actress category — Aduba, Cox, and Natasha Lyonne — are all on screen just as much as their supporting actress counterparts, but they're still considered guest stars in the series because of their contracts. So, since Aduba wasn't upgraded to a series regular until just before season 2, and Orange Is the New Black was only eligible to submit their nominations this year for the first season, Aduba was still considered a guest star for the episodes that the voters are considering. The reason that Mulgrew was able to be nominated as a supporting actress is the same: Contractually, she was a series regular during the first season. So, question answered. Now, can we just enjoy the fact that this show got so much recognition?